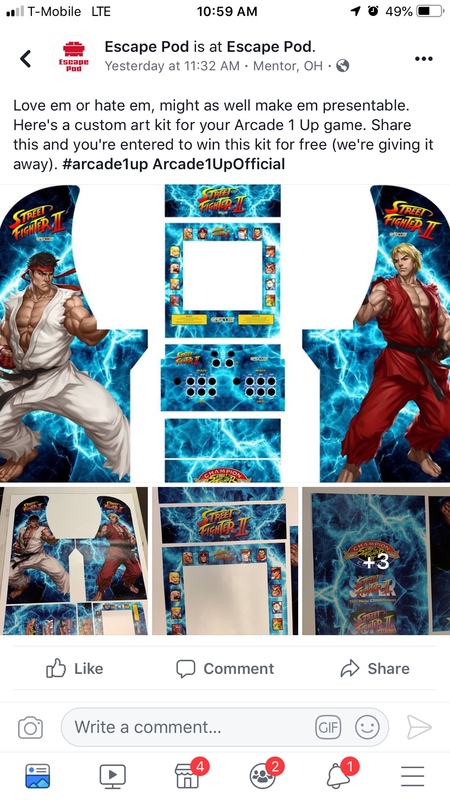 do you like how they used the faded Raiden MKII side art from the internet for the cabs? ok, thanks, not sure people can take much more of these as it is though. Well you shills seem to love it, so why not, lets keep rolling with these threads. I'd be happy to continue inserting "my side of the coin" here. Trash product wave 2 in full effect. Man you guys are suckers. Calling everyone a sucker who likes something you don't... it's getting old. I think you're missing the point of expressing your opinion and badgering. Well those look positively Walgreens quality. Calling everyone a sucker who likes buying lemons... it's getting old. No it sounds like Freudian Jive. So is not smoking but snorting. It's jive only if you believe it. He has a right to make his same point over and over and over again, knowing that it will change our perception or position. Nothing wrong with that. I applaud him for his efforts, and it is refreshing to see so much tenacity in an individual in this day and age. He should be encouraged, and embraced for all its worth. 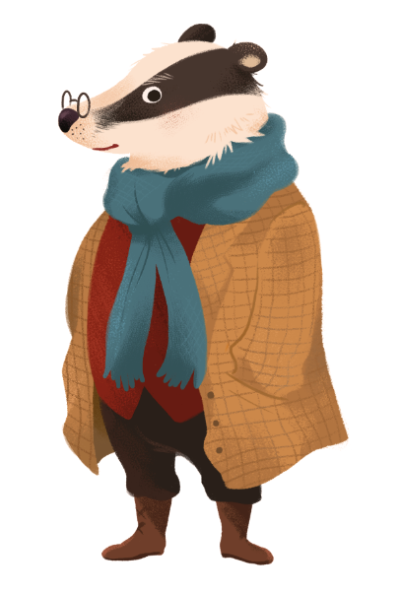 He is a good old badger. I'll continue to badger about this product as long as you continue to badger Haze every time he puts up a post. He triggers you as much as these trendster cash-in products trigger me. Ark is annoying too. That really your bar? You can do better. Thats way too ugly to justify $140 for. Another component to add to the "Things to replace after getting an A1UP". I'm not sure if any of the original stuff is left. For some people, they are really getting into modding these, and for others, they are fine with them stock. No different then the full size toys we play with now. Esp. when you pay $150 for the entire system to start with ! I put about $600 into a Donkey Kong cabinet I got for free. I spent around $100 for a bartop Tempest arcade artwork. I guess that makes me especially foolish! It's what modders do. It doesn't have to make financial sense. It's part of any hobby. I spent around $100 for a bartop Tempest arcade artwork. I guess that makes me especially foolish! Nahh, it would only make you foolish if you bought the unit with great artwork on it already, and that was one of the reasons you paid as much for it as you did . I can't help feeling like the buzz around these units is the proverbial "tempest in a teapot". The communities are very vocal, but when you start looking more closely, quite small. It will be interesting to see whether interest continues to grow, or whether we're seeing a flash that wanes quickly and decisively. Honestly, if they lose the support of Wal-Mart, the company and their plans for future products will probably disappear. I think the most they'll ever be is a flash in the pan. Nostalgia isn't really a business model you can count on for long term success. You Randy, are a saint. I don't know how you deal with all the nit-picky and whiny personalities that consumerism seems to attract. You Randy, are a saint. I don't know how you deal with all the nit-picky and whiny personalities that this hobby seems to attract. This hobby? How about consumerism in general. Go to any product on Amazon and read the reviews. nit-picking/whining is part of any product, it's naive to think that it only pertains to certain markets. Thanks for taking the time to point that out. Thank goodness you were here! I'll correct my original post. You raise a good point about Wal-Mart, Randy. I mean, they were clearancing these things before the holidays were over. I can’t image they would purchase a large stock without a holiday season looming nearby. I’d be curious to know how they sold. It wasn’t like the NES Classic, where they were hard to get for months. My Walmart never put them on sale. Still 299. Around black Friday they had a stack of them and I think they sold a few but since then they seemingly haven't sold a single unit. I don't know if that would be considered a success or not. Yeah, I’m curious what the sales, not shipped, numbers are. Also curious why Costco pulled out of selling them. My Walmart never put them on sale. Still 299. Same here. My local store has never budged on the price and they aren't really selling either. i was lucky to grab an asteroids cabinet for $99 while i was on vacation but am still not sure i got a good deal. i am looking at spending at least another $100 to mod it. Was that the in-store price? Many places still have them at $299. I actually think Wave 2 will be their last release. I'd be surprised if sales are enough to continue another release. I'm really enjoying witnessing the enjoyment many people are getting from these, and I do like some of the accessories. I suspect before it's all over, I'll have a couple more more machines. Yeah, but are they selling at $299? Everyone here talks about buying them when the price drops. I don’t disagree with you on this being the last go ‘round. They should have held back an AAA title like Pac-Man or Galaga for second series. I’m surprised they’re releasing a Karate Champ, to be honest. It’s one of my favorite games, but I didn’t think it was one people were clamoring for. It's very regional, but they price dropped so quickly, I think many people are waiting for the price to drop. I did. On their facebook group, there was lots of happy owners at $299, and then reports started coming in about price drops at Wal-mart and then the group became more focused on the price. Did enough of them sell at $299? I don't know. I suspect not since some stores started lowering prices. I'm a big Karate Champ fan too. I never could get the hang of evade. It doesn't work so well with 8 ways. I don't suspect it will sell well and it's not a control scheme that will allow them to add many other games. Yeah, and since it’s a vertical screen, it’s not like they could add Robotron or SmashTV. Curious choice indeed. Well I know some of you golden age guys don't think so, but the Mortal Kombat trilogy is a huge franchise, especially since they decided to go with that awesome MK II artwork. I think they potentially have a few more rounds in them in terms of titles.... I just think they'll run their own reputation into the ground if they don't either lower prices or raise quality. Yeah, but if you’re into fighters, you probably bought the SF cab and Pi’d it to play fighters. Fighters won’t sell as well as a Pac or Galaga. Guess we'll see. I'm going to either build/buy a MK machine. My kids are really into MK right now. I gave them a booklet with the moves and they've been having fun. I don't like the using SF controls with MKII, but it's do-able. The run button messes everything up and the SF controls don't work at all. How were the stock controls with SFII? Did people complain about not being able to pull off combos? I already read grumbling about the MKII Art they had on the demo cab. I played a couple of rounds at Walmart. To me having those ball tops on a fighting game just feels odd, but they aren't they worst controls I've ever played on. They don't seem like they would last long though. Ball tops aren't right. I even think casual gamers would prefer bats. They changed to bats for MK prototypes at CES. The ugliness of the art package has nothing to do with what you spent on a donkey kong or tempest bartop artwork. yes in store price - i used the stock tool and found a store along my trip route that had just changed the price to $99 the day before i was going to leave. would have grabbed a galaga too but we didnt have much room in the car !